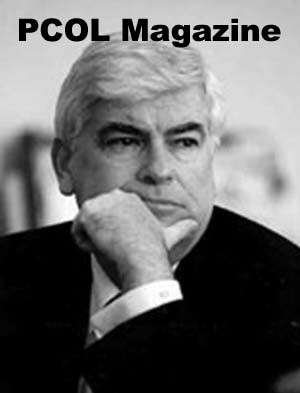 U.S. Sen. Christopher J. Dodd said Saddam's capture Sunday is an important moment for the Iraqi people, ending their nightmare of fear and terror. "For the families of the hundreds of thousands of Iraqis who died from his brutality, today signals the beginning of the healing process and the building of new lives," Dodd said. "While it won't bring back the hundreds of U.S. service members who have died in the line of duty dismantling the Saddam killing machine, it provides some small comfort that the man who is ultimately responsible for the ongoing conflict in Iraq will finally be made to pay for his crimes," he said. Dodd said it is symbolic that Saddam was discovered living under destitute circumstances, because it is now clear that the man who was once perceived as all powerful, has been brought to his knees. "Now it is time for Saddam Hussein to face justice; to stand before an Iraqi tribunal; to have his crimes laid bare before his nation and the world; and to finally receive the punishment he so justly deserves. "This too will be an important part of the healing process for the Iraqi people and an essential element in building a new Iraq, based on justice and the rule of law," Dodd said.